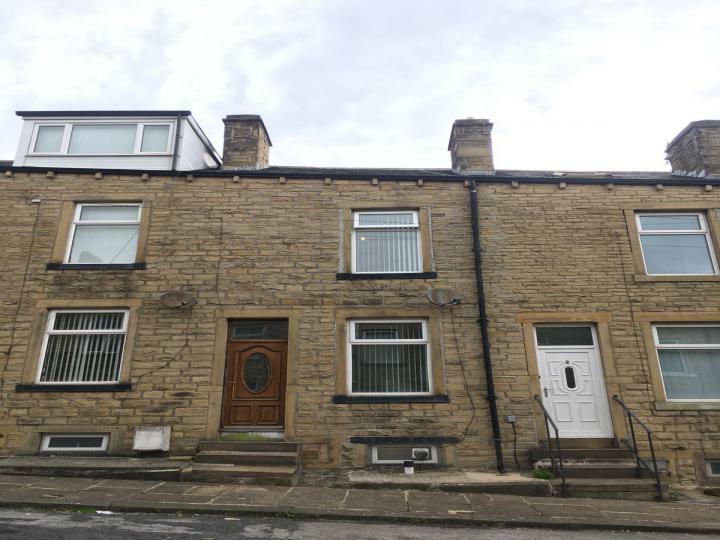 A fantastic 3 bedroom stone built terraced family house with a garage, large garden in the area of Beechcliffe, Keighley. This could be the home for you. The Beechcliffe area of Keighley benefits from the local links to the Airedale Hospital in Steeton, schools, doctors, shops. 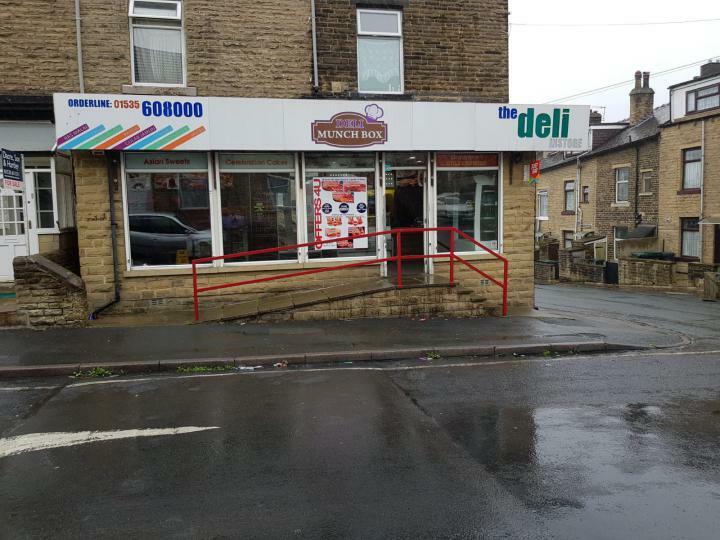 Very close to public transport and Airedale shopping center. Want to enable your property on the market? Are you trying for a head start on preparing for viewings and attracting buyers? 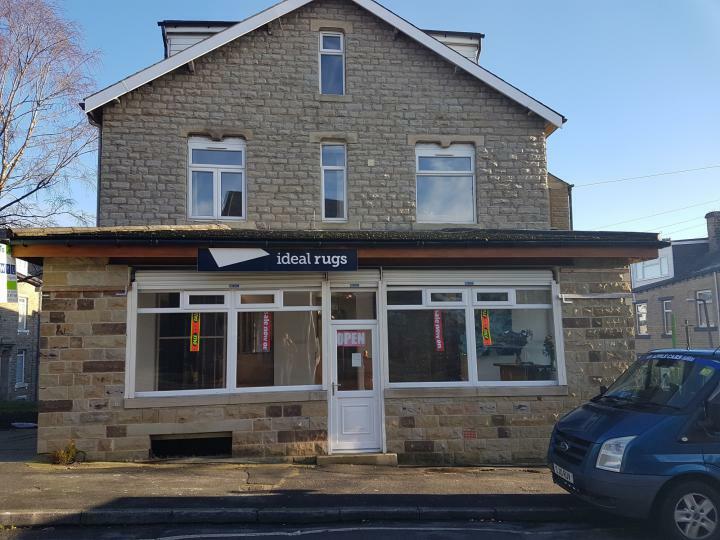 If you're looking for an estate agent in Keighley, Bingley, Shipley and surrounding areas we're the ones for you. With our knowledge of the local market we can help you find the exactly what you're looking for whether that's property for sale, houses to rent or a letting agency to manage your property. "Quick Move Estates has been looking after my properties for the last year, within that time I have been highly impressed with the professional manner they have dealt with me. When issues have occurred they have been resolved immediately by the staff at Quick Move Estates who are extremely helpful and always at hand to help out and make it an easy process. They provided me with some ideal tenants which they have vetted to my criteria and needs. I thoroughly recommend Quick Move based on my own experience as a customer of theirs." 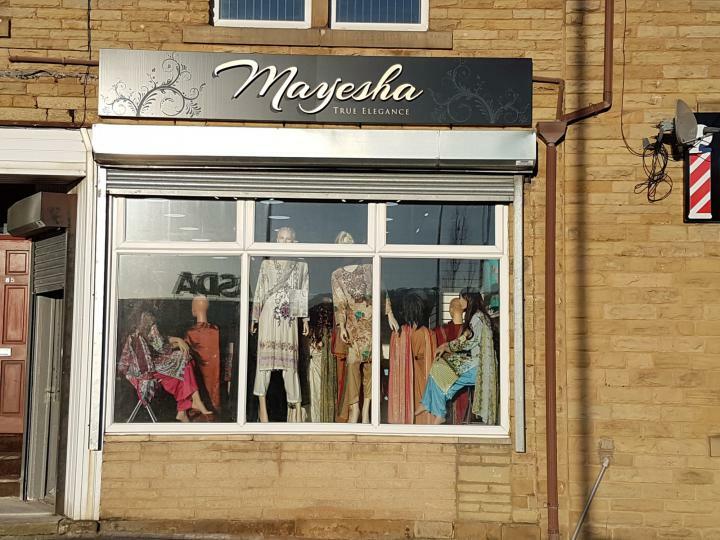 "Great guy kash who introduced me to a shop in keighley town centre next to Morrisons also right opposite the kieghley market town I have just opened my own barber shop kash was really help full. With all information ℹ needed keep up the good work mate"
"Recently rented a property and i cannot fault the service i received. Very friendly and extremely helpful. Kept us informed throughout and gave us advice as we hadn't rented before . Highly recommend this company." "Kash, was very helpful and found us some great tenants within a few days. They also were able to charge a flat fee which turned out to be less half the price of the other agents we contacted." 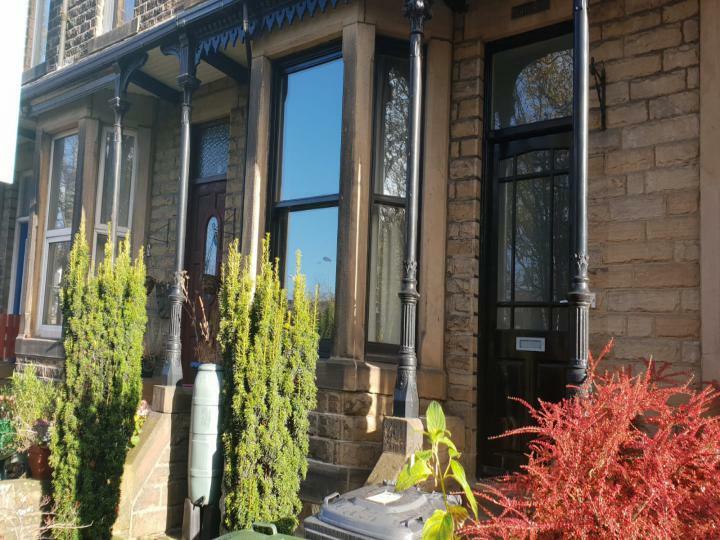 "Recently moved to a lovely town Keighley from London, and really grateful to Kashif, the estate agent, who showed me around the city, helped me to find out the right property for my family. I appreciate his excellent communication and quick responses. I am planning to buy a property as well in Keighley, I believe, Quick Move will find me a house as well. Highly recommended." 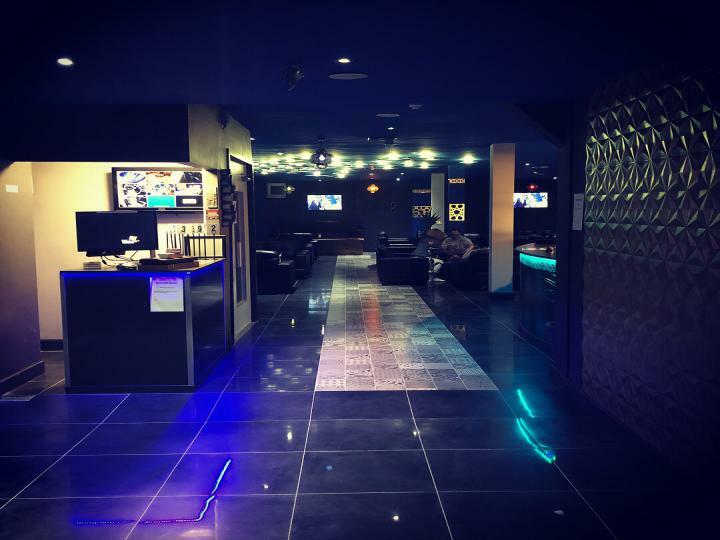 "I found the staff really helpful all ways avaliable to give advice and resurgence right from the start to the end it was quick straightforward and stress free I just would like to say thank you Quick move very understanding and professional"
"They have a fantastic team who provided excellent services. 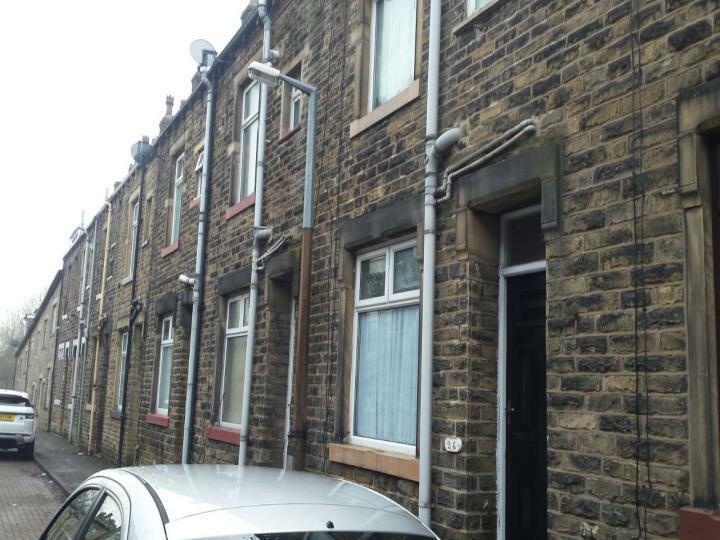 I was looking to buy a property in Keighley, they found me the right property and provided all support becoming to end. Very professional and well market knowledge. Highly recommended agent." "Quick Move Estates are well presented and professional estate agent, They are extremely informative and helped with any queries I had. They are friendly and know what they are talking about when it comes to houses. Very pleased with my experience of dealing with them." 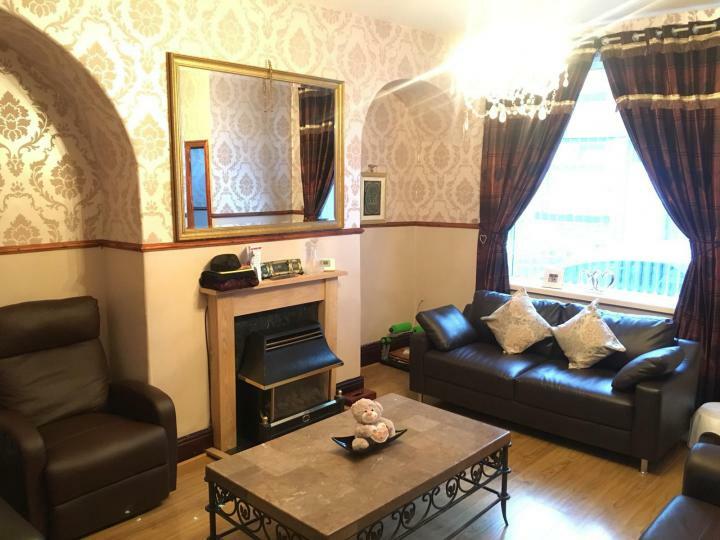 "Thank you very much Kash, for his hard work in renting my property, he was very quick and effective in all aspects of getting our house on the market, and very realible and helpful all paperwork done with his help had no issues, will recommend him to anyone out there wanting to rent his properties."